Wireless access to a Linksys router can be filtered using the Media Access Control (MAC) address of a wireless device, such as a wireless printer. MAC filtering is a security feature that can either prevent or allow specific MAC addresses to be connected to your wireless router. NOTE: Using WPA and WPA2 are still the recommended security settings for a wireless network. If you are using a Linksys Wi-Fi router, click here to know how. If you are using a Linksys Smart Wi-Fi router, click here. You can easily check the MAC address of your HP® Officejet 6600 printer with these easy steps. 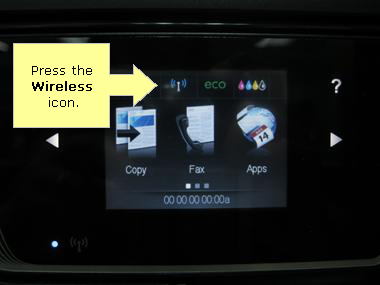 On the control panel of your printer, press the Power button. Take note of the MAC address listed on your printer. Aside from configuring the advance features of your Linksys router, you can still do more simply by connecting additional devices. 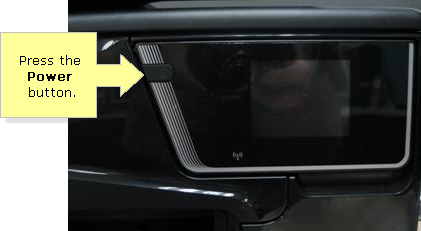 You can extend your wireless signal to accommodate the hard to reach areas at home. Also, you can even connect more devices, both wired and wireless, for gaming or for entertainment. Click on the links to know more about these new products.